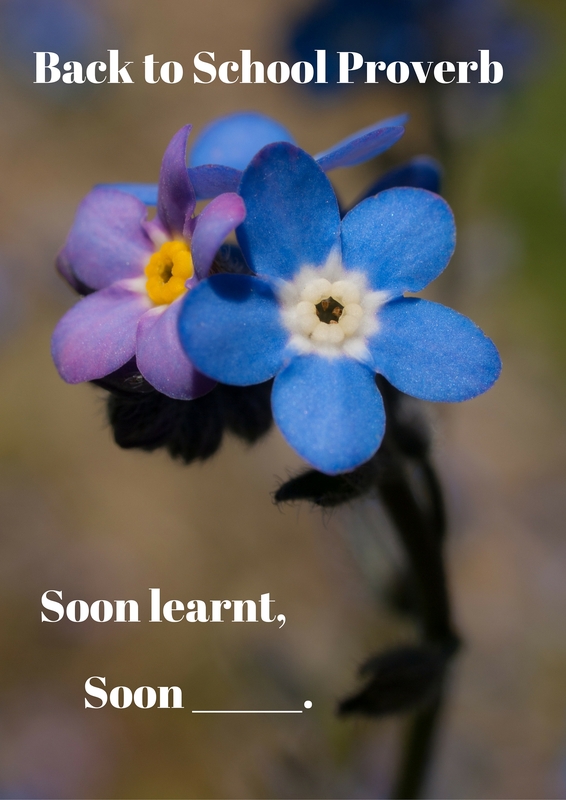 Soon learnt, soon _____________– What you learn fast, you also forget fast, or: what is easy to learn is also easy to forget. 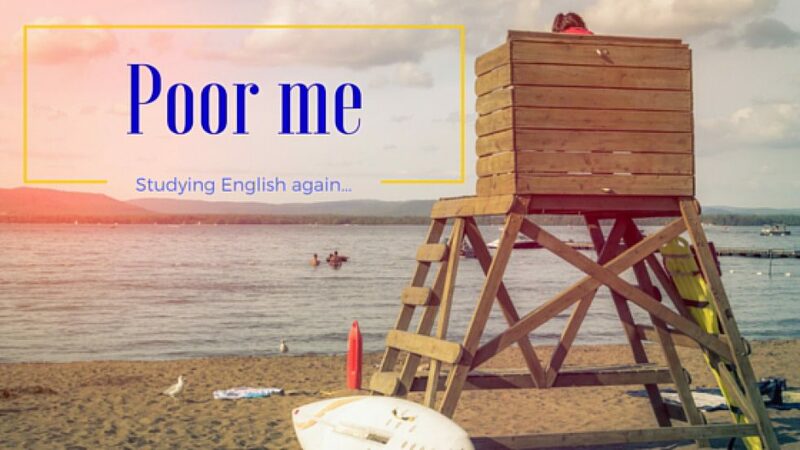 So the idiom is: Soon learnt, soon forgotten. I learnt those French words for the exam yesterday, and already I can’t remember them anymore. Soon learnt, soon forgotten. Mandy had her first boyfriend when she was only 13, but that lasted less than two months. Soon learnt, soon forgotten. Next Post Instant Proverb: Better untaught than ____________ taught.